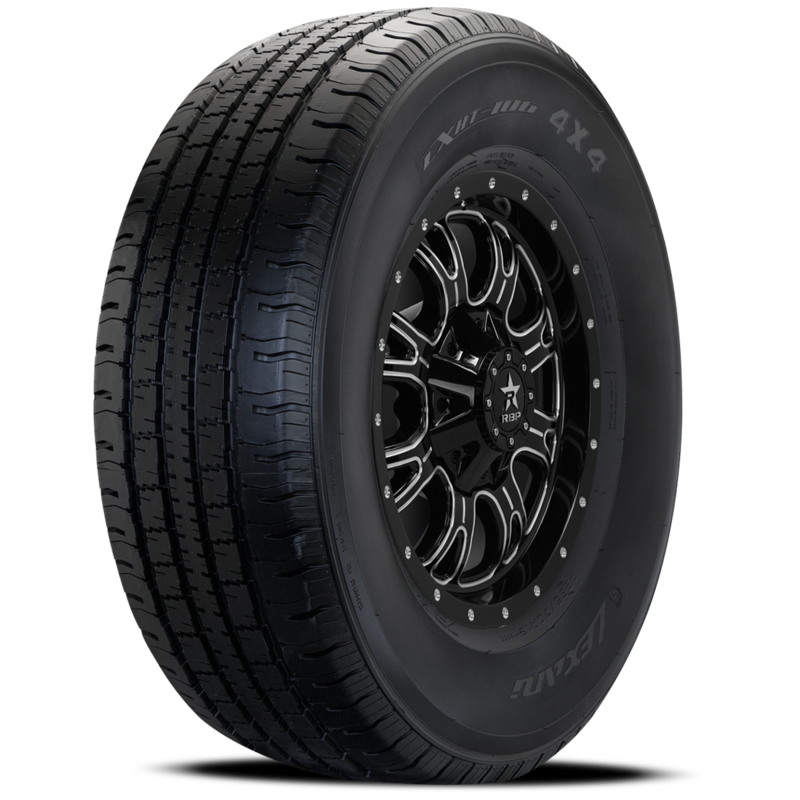 We are proud to announce the newest and most exciting addition to the UHP and SUV Lexani tire lineup: The Lexani LX-Thirty! 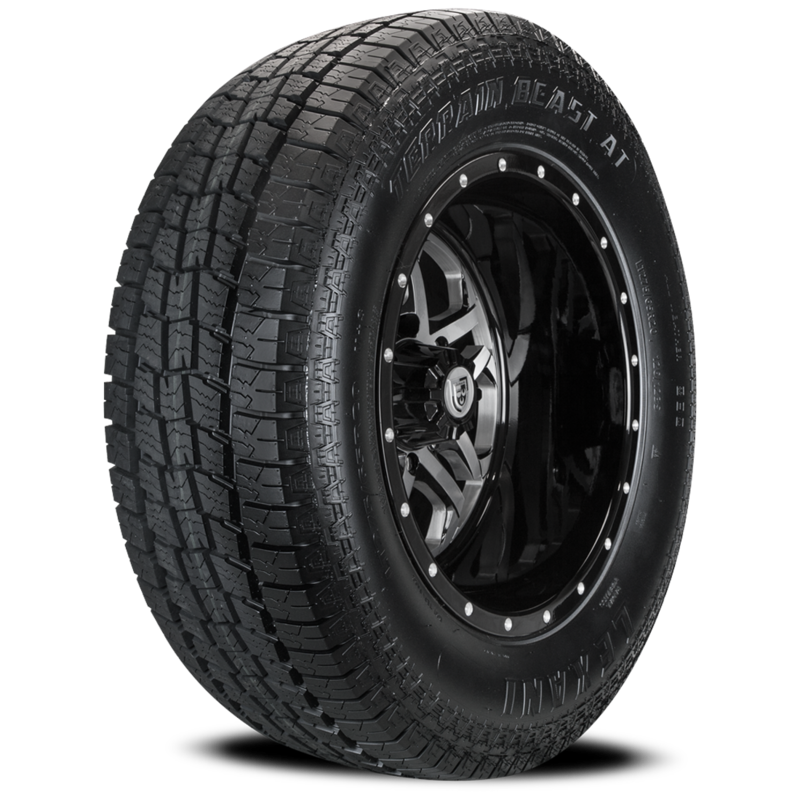 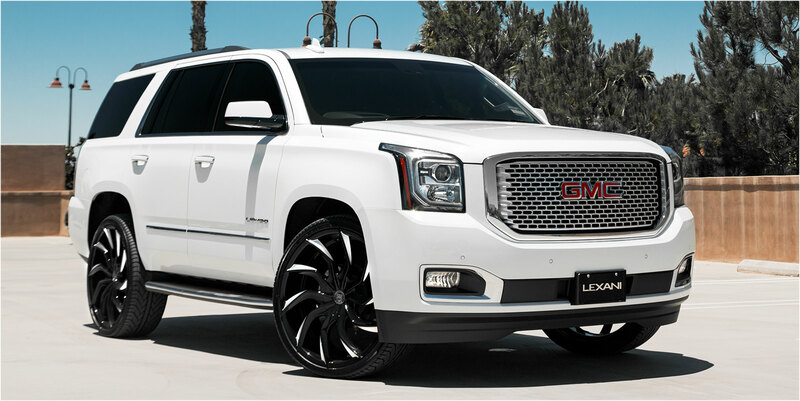 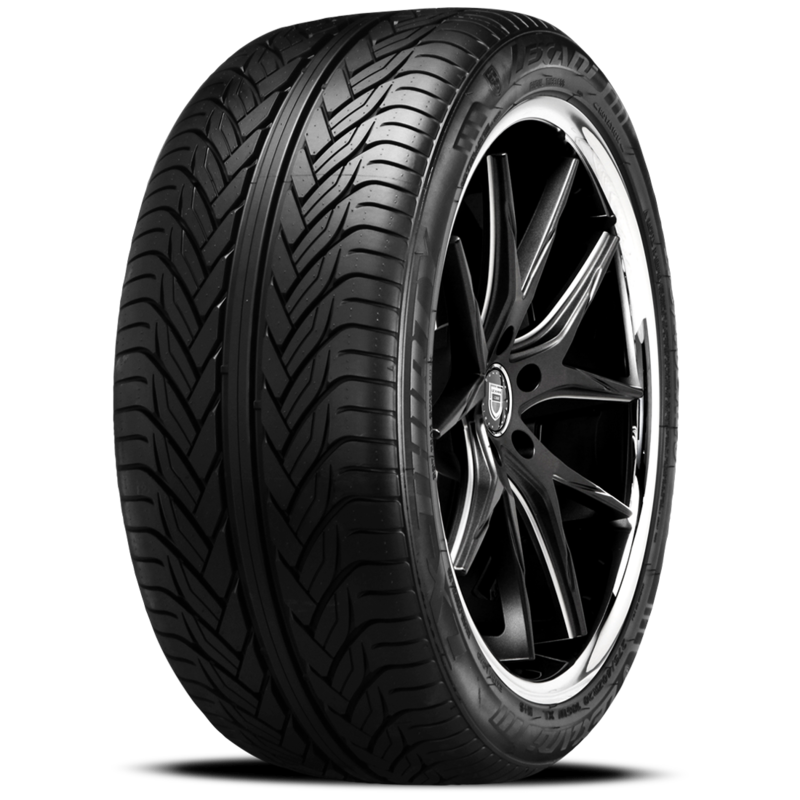 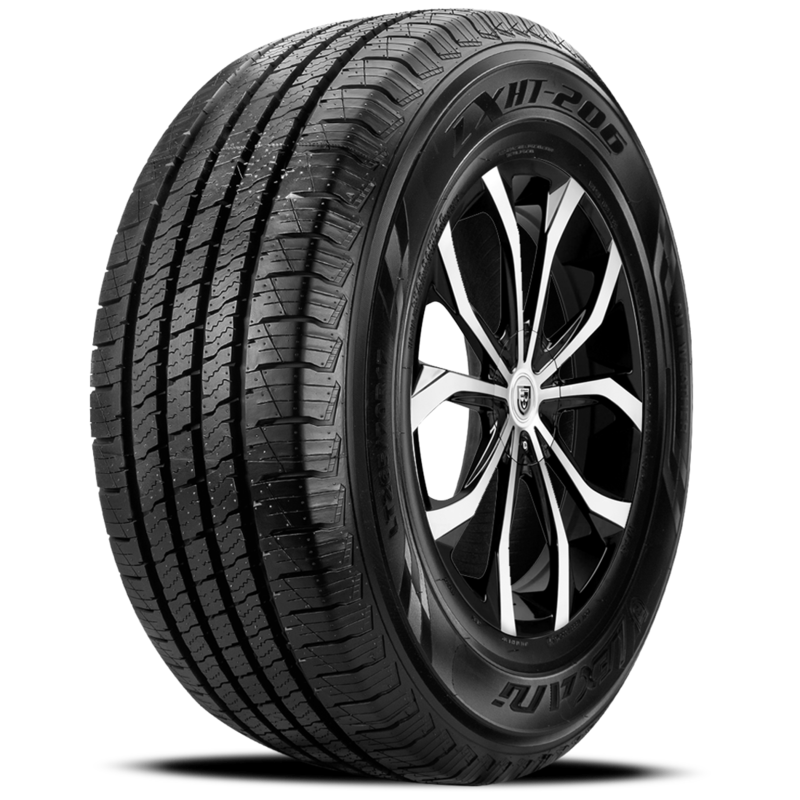 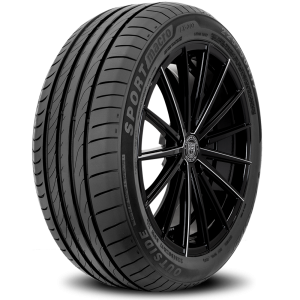 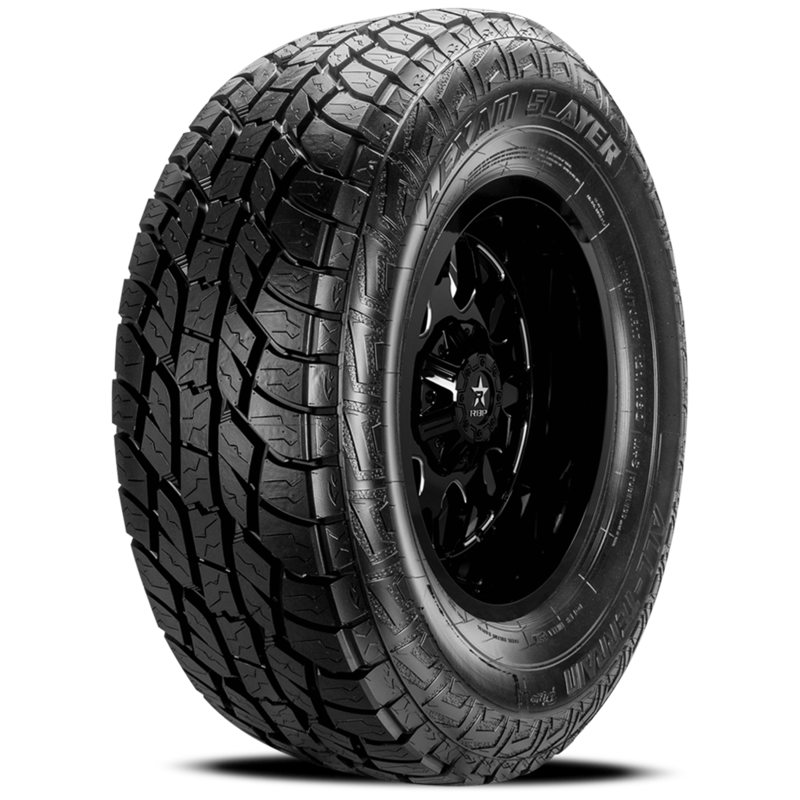 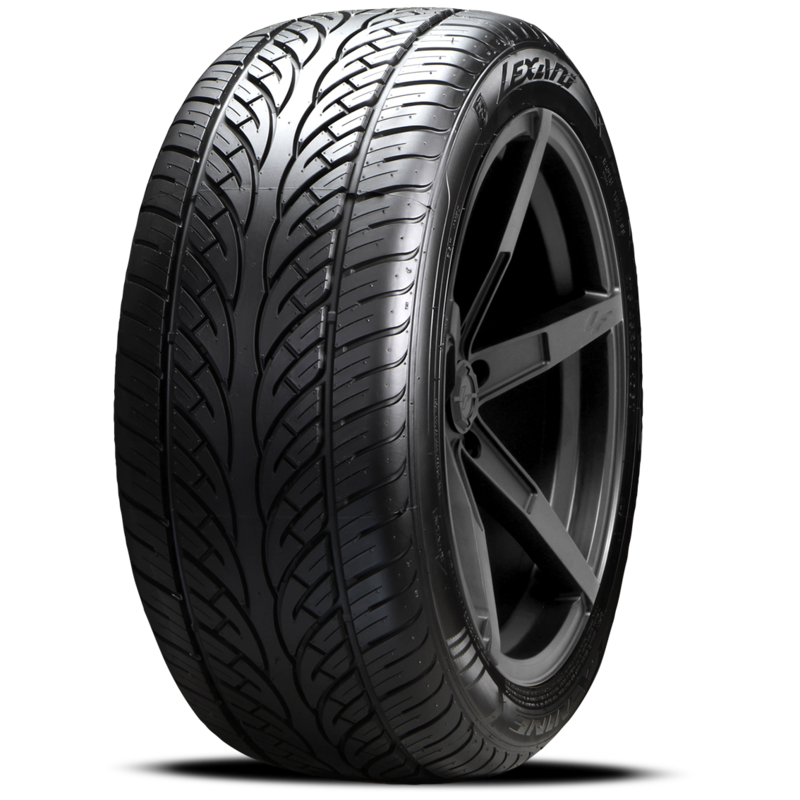 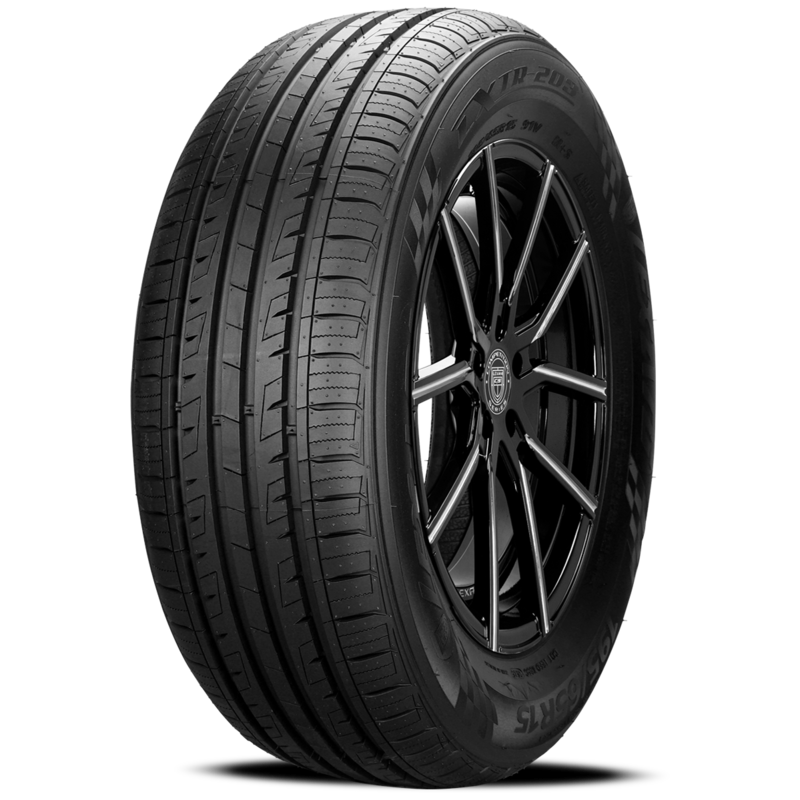 Manufactured in our new state of the art tire manufacturing facility, the LX-Thirty was developed to deliver a synergistic balance of high-speed capabilities, performance handling and driving comfort necessitated by the new generation of Sport Utility and Cross Over vehicles. 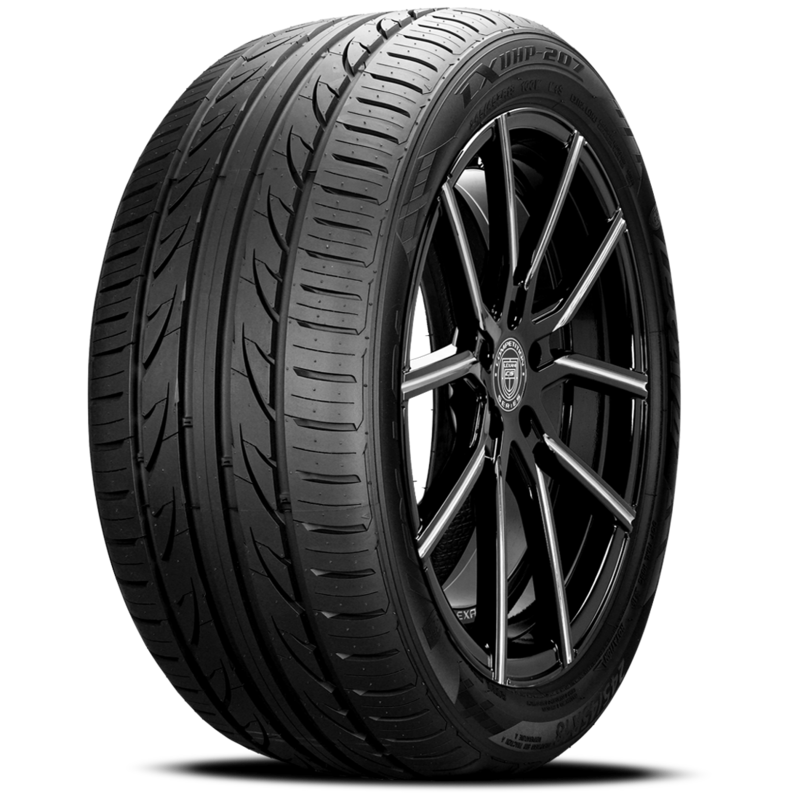 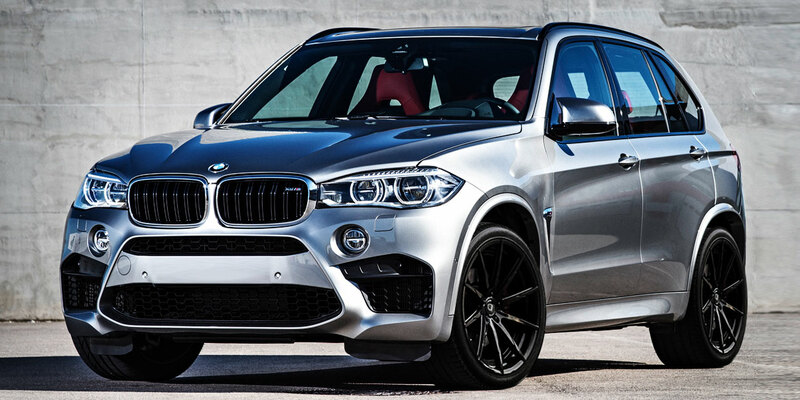 The advanced European designed technology creates an entirely new dimension for the ultimate driving experience, including high speed performance and secure traction reliability on wet and dry roads.